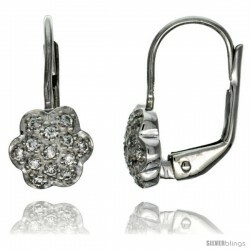 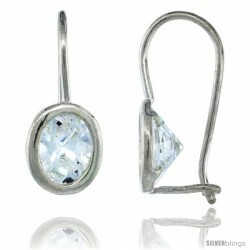 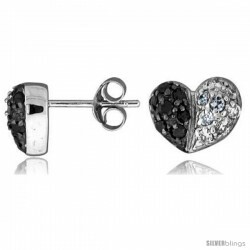 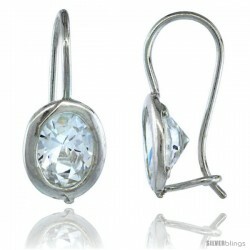 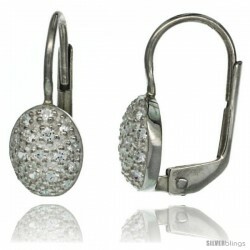 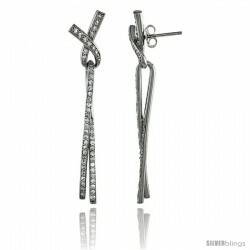 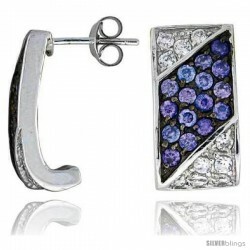 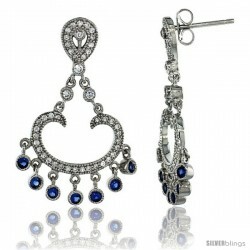 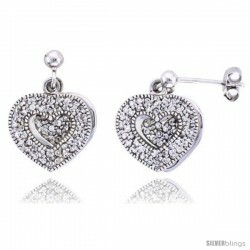 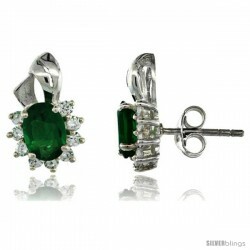 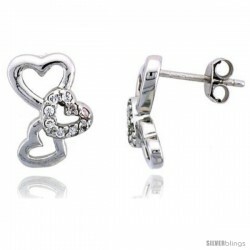 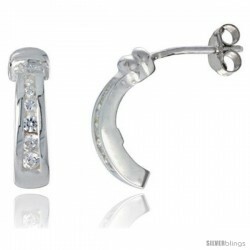 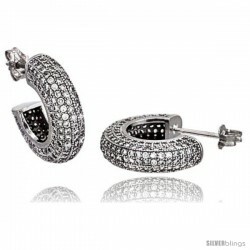 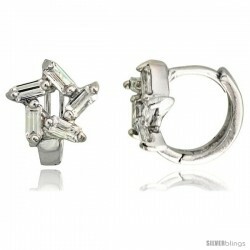 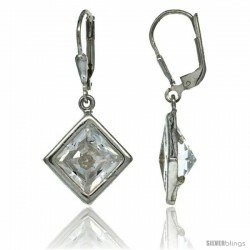 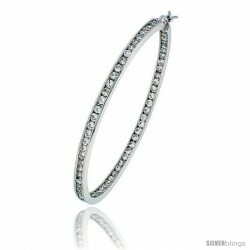 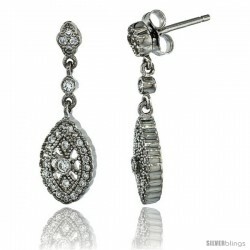 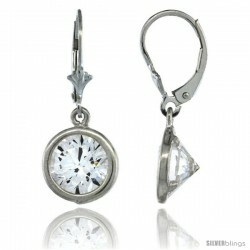 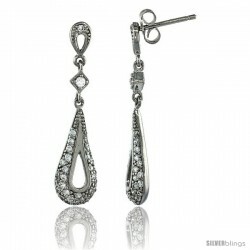 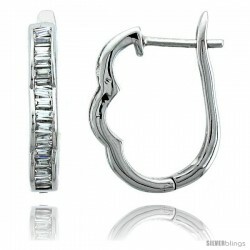 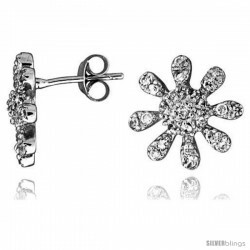 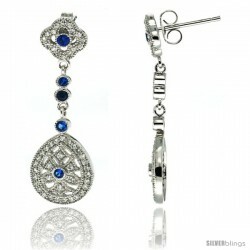 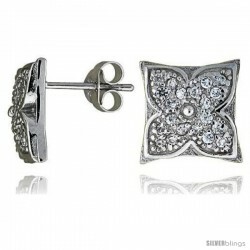 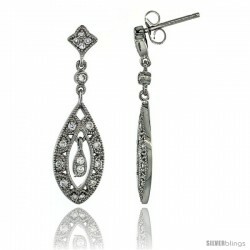 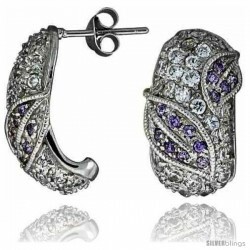 This heartwarming CZ Stone Earrings made with Sterling Silver is an impressive piece. 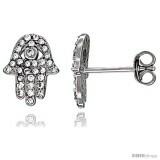 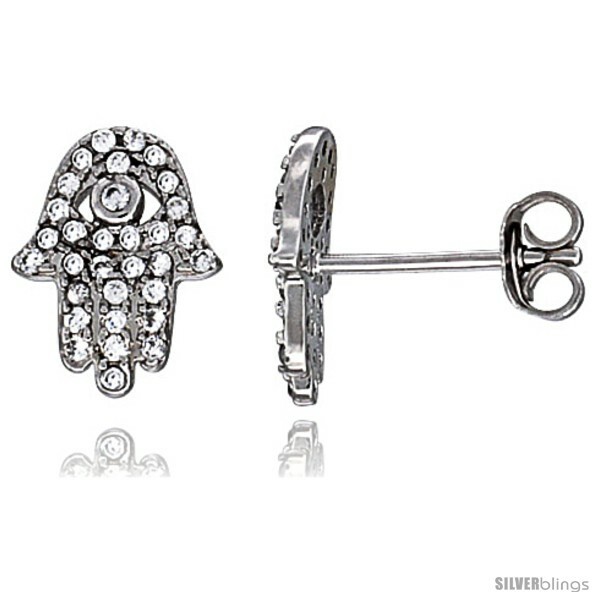 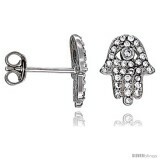 Glittering pair of earrings made of Sterling Silver shining with multiple Cubic Zirconia Stones on what is called The Hand of Fatima or Hamsa Hand. 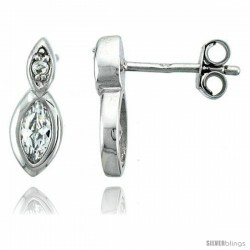 Excellent workmanship and quality. 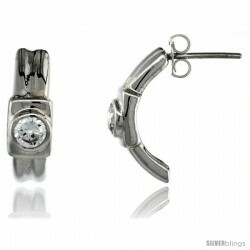 Rhodium finished for anti-tarnish and white gold look. 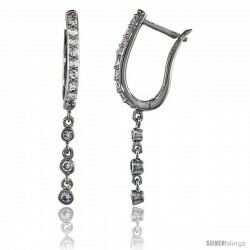 Measures 7/16 inch in length and 3/8 inch in width.